Dining Long Island... 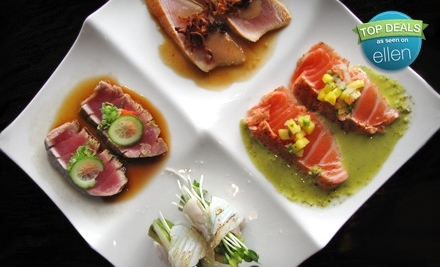 The Long Island Directory for Restaurants and Caterers in Nassau and Suffolk County. 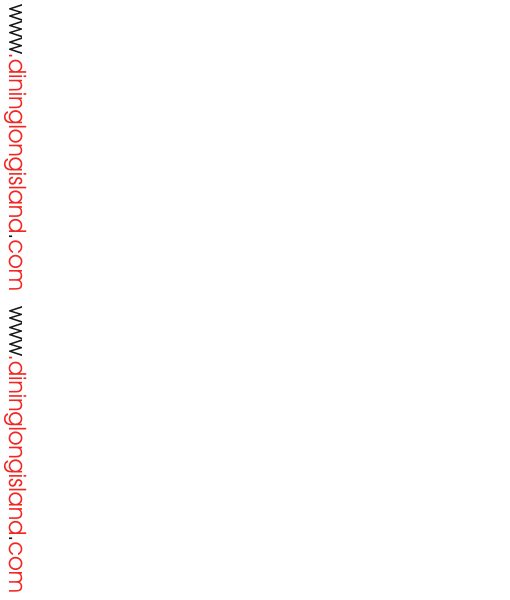 Complete with links to menus, reviews, from special menus to Special occasions we can help you find it. Thankgiving is a Special Holiday to share with family. I wish you all a Happy and fulfilling Holiday. Tags: thanksgiving, 2011, november 24, long island restaurants, menus, turkey, pumpkin pie, thanksgiving dinner, long island, nassau, suffolk. Miraku Great Neck. Miraku Modern Japanese Izakaya with a focus on seasonal small plates, with full sushi bar sourcing exotic harder to find fish. 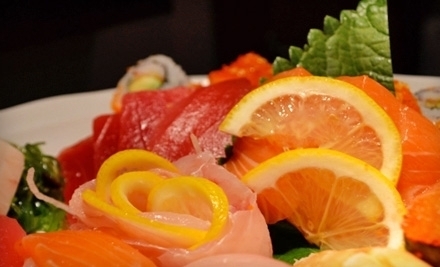 click here for deals: $10 for $20 lunch or $29 for $68 dinner for TWO. 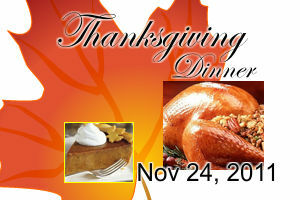 Restaurants fill out this form to get your restaurant listed here or for Our Thanksgiving, Holiday & New Years Events.